Goal: Convince state and local leaders to ensure safe drinking water for our children. The crisis that unfolded in Flint, Mich., in 2014-15 provided a tragic reminder of the dangers of lead exposure. The drinking water of an entire city had been contaminated with lead. More than 8,000 children under the age of 6 drank lead-contaminated water. A potent neurotoxin, lead affects how our children learn, grow and behave. According to the EPA,"In children, low levels of lead exposure have been linked to damage to the central and peripheral nervous system, learning disabilities, shorter stature, impaired hearing, and impaired formation and function of blood cells." Now we know this toxic threat extends well beyond Flint. Even the limited available data shows drinking water laced with lead at schools and early childhood programs across the country, in big cities but also in suburban and rural communities. Lead is so toxic that health experts say there is no safe level of lead. 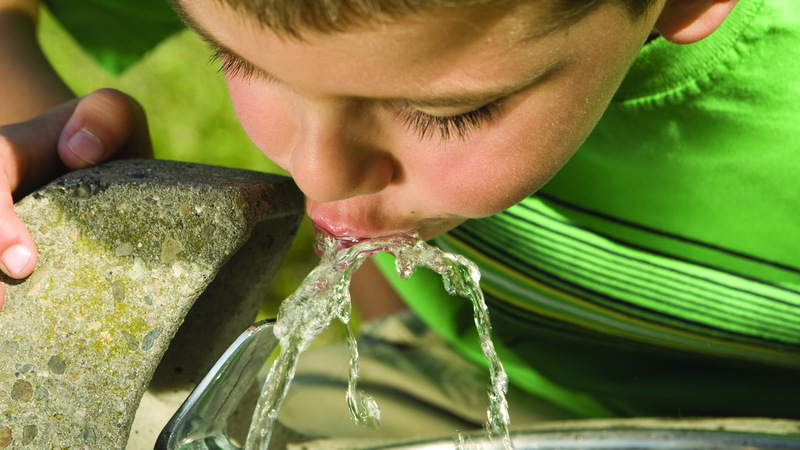 One drinking water fountain at a Montessori school in Cleveland had 1,560 parts per billion. A school in the Chicago suburbs had lead-water concentrations at 212 times the federal standard. Leicester Memorial Elementary in Massachusetts had a tap that tested at 22,400 ppb. In all likelihood, these confirmed cases are just the tip of the iceberg. Most schools have at least some lead in their pipes, plumbing or fixtures. And where there is lead, there is risk of contamination. The only way to ensure safe drinking water for our children is to “get the lead out” of our schools and preschools. This involves proactively removing lead-bearing parts from schools’ drinking water systems — from service lines to faucets and fixtures — and installing filters certified to remove lead at every tap used for drinking or cooking. These steps cost money, but our children's health is worth it. To convince state and local leaders to act, we’re raising awareness, especially among parents and parent-teacher associations; doctors, nurses and other healthcare givers; and elected officials themselves. In the meantime, untold numbers of kids are going to school every day and drinking water with lead in it. When we get lead out of a child’s water, we make that child’s future brighter and healthier. That’s something worth paying for. Contact your school and ask whether it has lead pipes or plumbing. Ask if the water has been tested for lead and to see all the results. 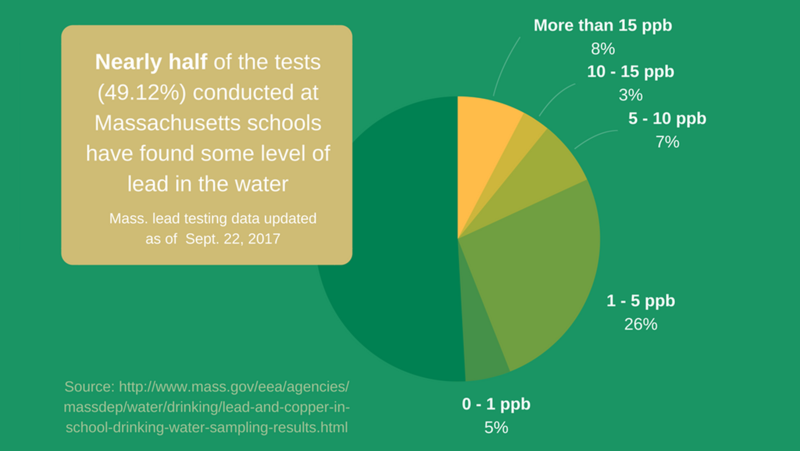 Sometimes schools only report levels of lead in water above 15 parts per billion, but there is no safe level of lead in drinking water, especially for our children. In addition, we’re calling on all states to “get the lead out” of schools drinking water. Please urge your governor to take strong action to protect our children’s health.